Morrison Construction will lead the development of the community sports centre and training facilities. 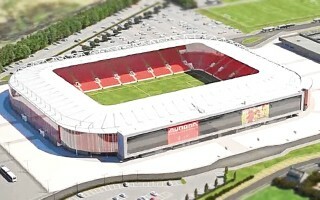 The move comes after AFC secured £8 million for the works. A Press & Journal report. 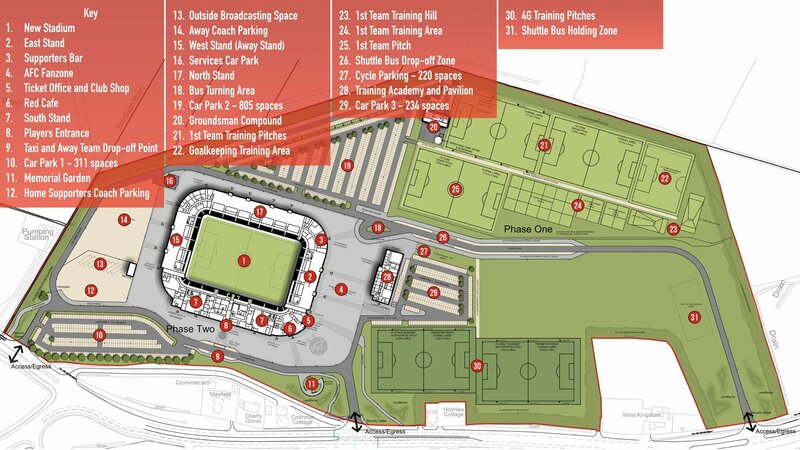 Aberdeen FC managed to raise some £8.5 million for phase one of their Kingsford stadium and training complex project. Additional funds from US investor Tom Crotty and AFC board director Dave Cormack, combined with earlier donations and future pledges, have ensured the club can press ahead. Chairman Stewart Milne said: “Completing the training facilities as soon as possible is vital in order to retain players and management, attract new talent, and develop future talent through the football academy. Mr Milne also confirmed that the club is now budgeting for an additional £1 million of investment in phase one, bringing the total to around £11.5 million. This is to cover additional grass pitches for the community, an upgraded specification for the 3G pitches, which includes irrigation, and a hybrid surface with undersoil heating on one of the professional pitches.